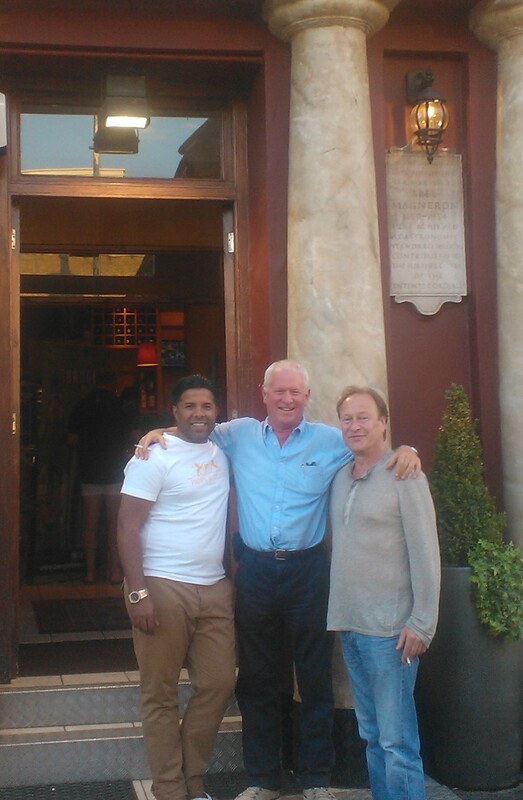 British actors Denis Waterman and Derek Thompson visit Juboraj. Denis Waterman is best known for his tough-guy role in television series The Sweeney, Minder and New Tricks. Derek Thompson most notable for playing Charlie in the long running BBC television medical drama Casualty.